The Minority Corporate Counsel Association (MCCA) is committed to advancing the hiring, retention and promotion of diverse lawyers in law departments and law firms by providing research, best practices, professional development and training; and through pipeline initiatives. Registration is now open for the Creating Pathways to Diversity® Conference. Early Bird rates available until Friday, May 31, 2019. Registration is Now Open! Early Bird rates available until Wednesday, July 31, 2019. The 2019 MCCA Diversity Gala will be held on October 16, 2019 at the American Museum of Natural History. 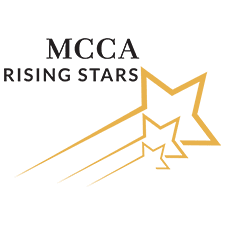 The 2019 Rising Stars nomination form is now open! 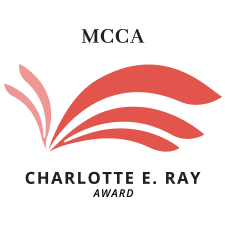 The deadline to submit your nomination is Tuesday, April 30, 2019. The deadline to apply is Tuesday, May 28, 2019. The 2019 George B. Vashon Innovator Award Nominations are now open! Join MCCA for a 60-minute “Town Hall” (Facebook Live/conference call) to learn about our current initiatives and engage further as a partner in our mission. 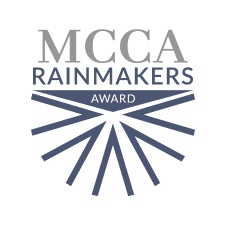 MCCA is proud to announce the 2019 Rainmakers honorees. MCCA would like to congratulate the 2018 LMJ Scholarship recipients. The Winter issue of Diversity & the Bar® is available now! If you would like to make a donation to MCCA please click the button below. 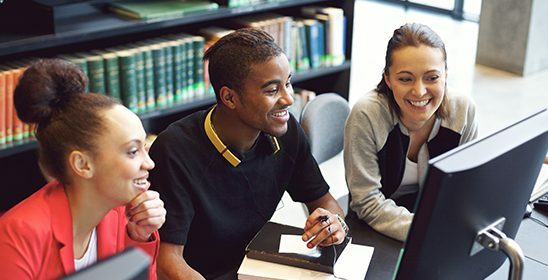 The Minority Corporate Counsel Association (MCCA) is the premier source of learning, knowledge and future-oriented research on diversity and inclusion for the legal profession. We provide resources, education, ideas and networking to enhance the power and performance of the legal community. Since 1997, MCCA members have been committed to diversity and inclusion. 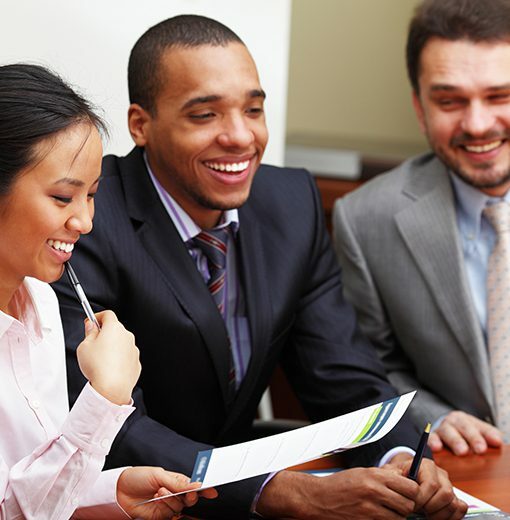 Is your law firm committed to advancing diversity and inclusion in the legal profession? MCCA has a place for you. 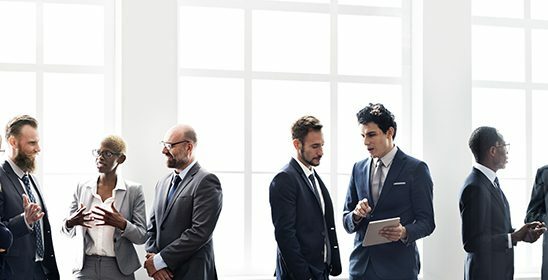 Join MCCA as a member and help your firm be better prepared to meet the expectations of top clients that demand diversity and results. Is your in-house legal team committed to advancing diversity and inclusion in the legal profession? MCCA has a place for you. Join other in-house legal departments and their general counsel who advocate for the expanded hiring, retention and promotion of minority attorneys. Established in 2004, the LMJ Scholarship program advances the diversity pipeline to the legal profession. Strategically engage and enhance networking opportunities while supporting MCCA’s mission.